I purchased a toaster from homeshopclues.com last week and it got delivered day before yesterday. So was too eager to make sandwich with the toaster. I had got time yesterday and it tasted awesome. All in my family liked it a lot!!! Heat oil in a pan,crackle mustard seeds and cumin seed. 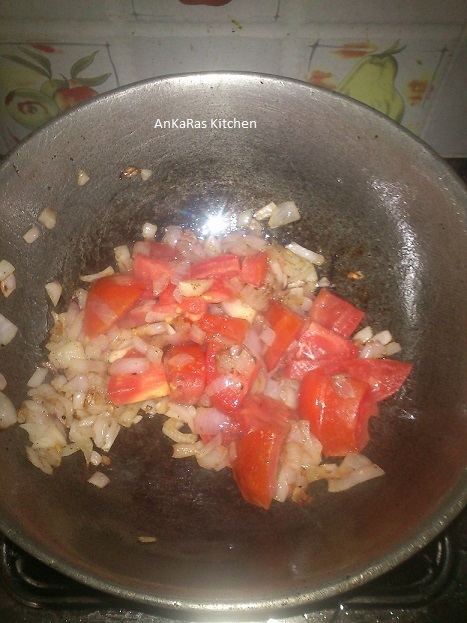 Add chopped green chillies,curry leaves and onions and fry until they turn pinkish in color. Add green chilli-ginger paste,boiled fresh/frozen peas and fry well. Add turmeric,salt t it and give a nice stir and cook it for a couple of minutes.Add a couple of tbsp of water to it and cook to get semi soft consistency curry. Add Garam masala and coriander to it and mix properly and keep it aside to cool down. Apply butter on one side of bread slices. Apply Schezwan Sause on the same side of all the bread slices to which we applied butter. 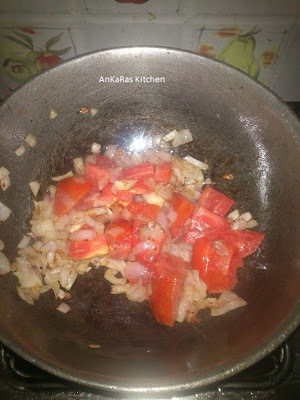 Apply a thick layer of Masala stuffing uniformly using a butter knife,level the stuffing over the bread. Arrange the thinly sliced finger chips on the stuffing and sprinkle salt and chaat masala (or sandwich masala) over it. Apply butter on the outer slice facing upwards and place it on the hot grill(upside down so that the buttered bread slice would be towards the grill).Now apply butter on the top slice and close the grill and let it grill until the bread becomes crisp and golden brown in color.